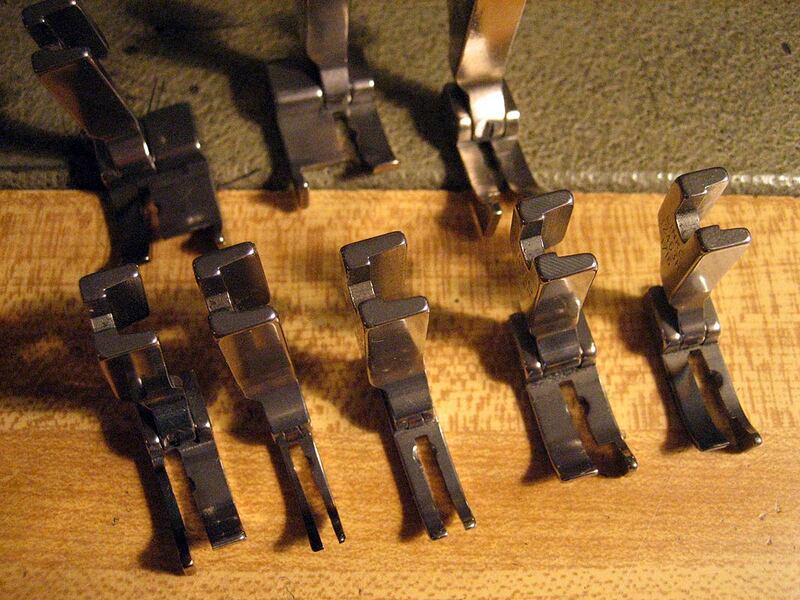 the first is – http://walking-foot.net/_wsn/page4.html which is dedicated to the walking foot machine, although if you look closely you will see other presser feet for sale, in many different shapes and sizes. This page is amazing if anything just for the immaculate machine work done for all of the feet. If your the kind of person who enjoys truly amazing and well crafted tools or components, then this is a place to see. It is a shame that this page on the internet is not displayed to more audiences in the mechanical world. 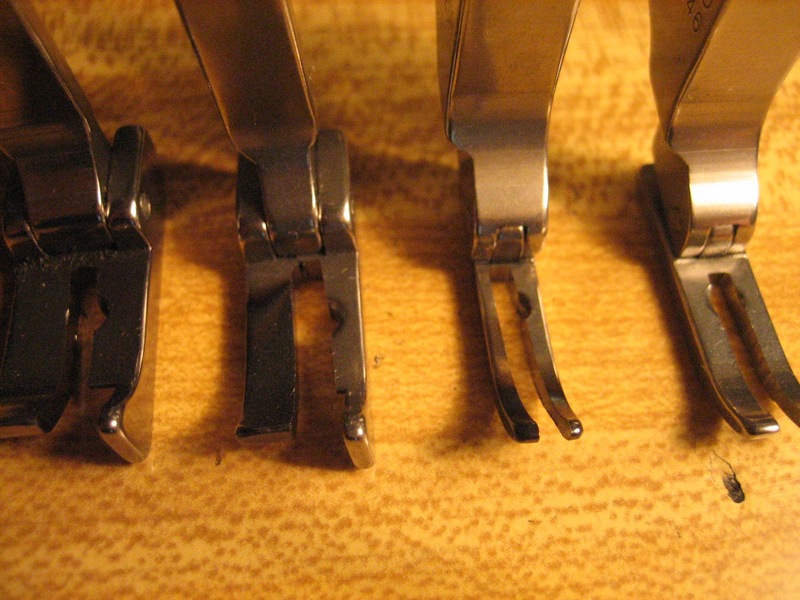 another is – http://www.sew-europe.co.uk/p_feet.htm which is a more broad retailer of presser feet out of Liverpool. This page is very complete. 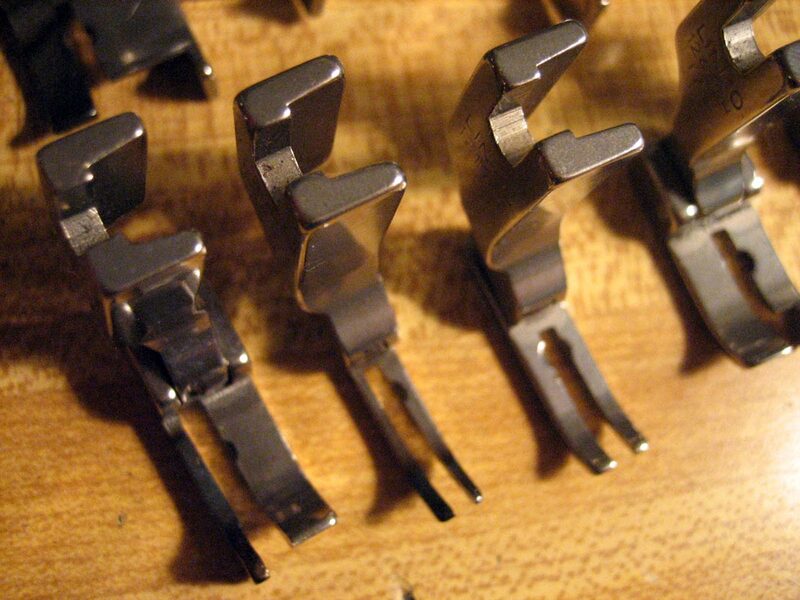 It is hard to say if the shipping costs from Liverpool are worth the variety of the feet or vice-versa, but look for yourself.